In fact there is a great material on this topic. 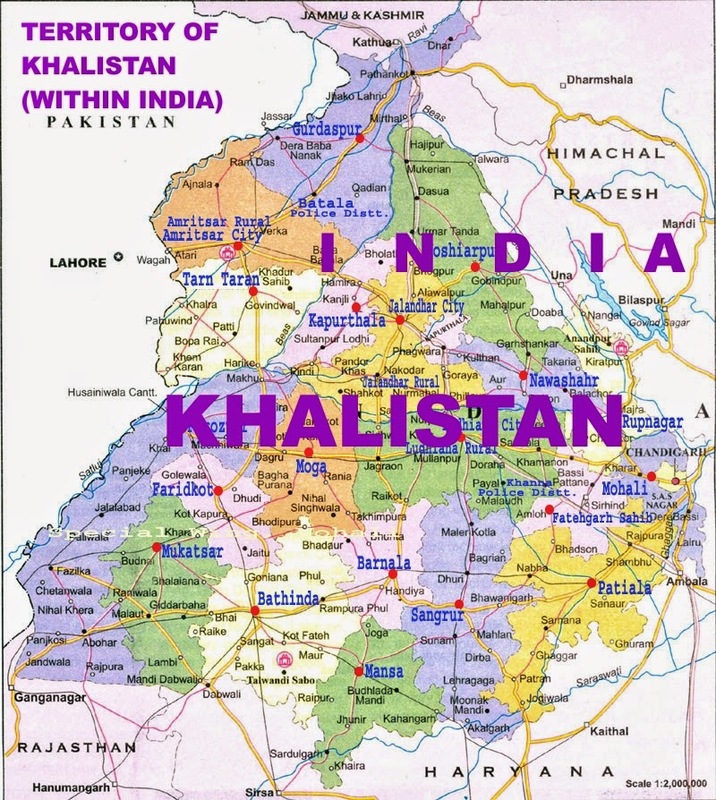 Please click the link 'search' on the right side of home page and write Khalistan. You will find links on the left. Follow these links to the last. There are about 50 such articles. Dear Raghubir singh g you are much late to raise such questions, as many have been resolved much earlier even 500 years ago. However we feel duty bound to explain it all if a child raises so. For your information we are appending some web-links below and hope these will satisfy you. You are welcome to raise any supplementary but before that read the issues carefully. • ਕਿਵੇ ਇਹ ਇਤਹਾਸਿਕ ਸਚਾਈ ਸੀ? WAS IT A HISTORIC REALITY? Mr. Singh u r telling a lie that Dr. Chohan couldn't reply ur certain questions. Look he did explain all these issues here.